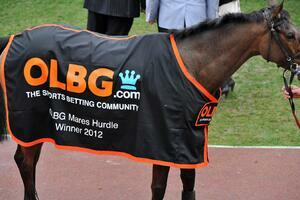 Newcastle betting tips page with all the Newcastle Racecourse facts to assist you with your tipping and Newcastle betting. 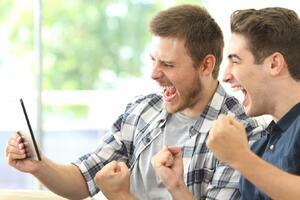 If you want to be on the right side of your wagers check out all the stats and facts below. There will be informative horse racing tips from OLBG members with plenty of helpful advice that will assist all punters, whether you are a novice or an expert. Newcastle Racecourse is a dual code course with National Hunt racing in the winter and All Weather flat racing all year round. 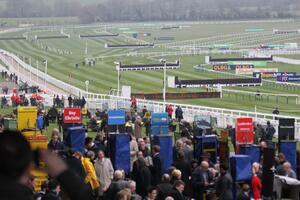 The course currently holds over 55 race days a year, making it the busiest racecourse in the north of England. 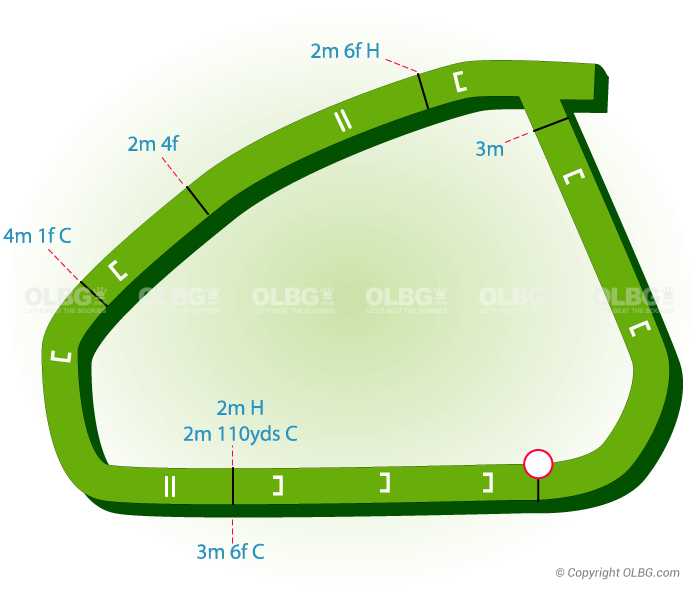 There was consternation when Newcastle decided to stop flat racing on the grass and install a Tapeta surface (same as Wolverhampton), however the decision has been justified with decent field sizes on the All Weather and trainers from the north supporting the races. The track is the northernmost all-weather surface, prior to this trainers had to travel to Wolverhampton and Southwell to run their horses on the All Weather. Highlights of the 2018 racing calendar include the Eider Chase normally held in February, and the Fighting Fifth Hurdle in December. On the flat the historic Northumberland Plate or Pitmen’s Derby as the locals call it is held at the end at the of June and is the best race of the summer. 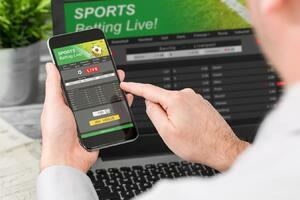 Bookmaker Streaming Services Available from: Betfair, Bet 365, Ladbrokes. If you are going to Newcastle races today then why not download the OLBG app to get all the latest Newcastle tips at the course. 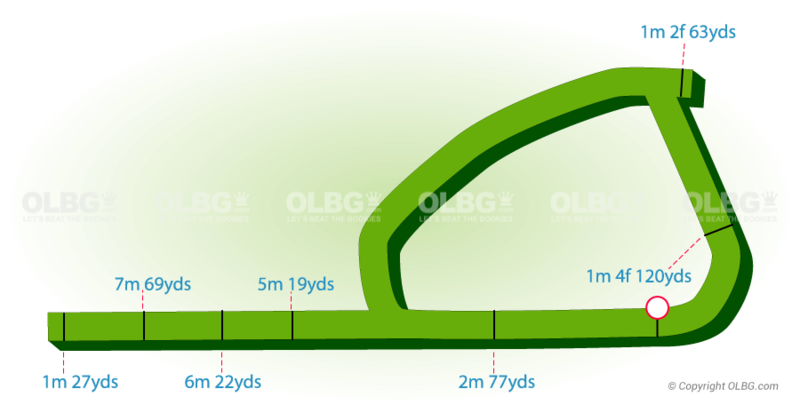 Flat Course: An Oval 'All Weather' track with a Tapeta surface, floodlights enable evening racing. Races up to a mile are run on the straight course. No conclusive draw bias on the track. 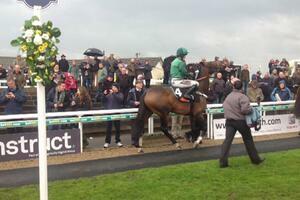 National Hunt Course: Left handed galloping, very flat like Newbury. 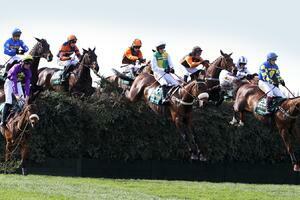 The 11 National Hunt fences per circuit are 'stiffish' and need to be approached carefully. Because it’s a galloping track horses can bowl along too quickly, so caution is always needed. A run in of over 1 furlong is uphill. The top National Hunt Trainers who send the horses from their southern bases are a tip in themselves, with Nicky Henderson (6 winners from 7 runners), Paul Nicholls (3 from 7) and Colin Tizzard (3 from 8) having sent 22 horses in total between them in 5 years, with 12 winning for a plus 30 level stakes profit ! Of those National Hunt trainers who send more runners to the track, horse racing tipsters need to check out female trainers to find a nice source of winners. Two of the top three trainers numerically since the start of 2014 are Sue Smith and Grand National winning Lucinda Russell, whilst up until 2018 Susan Corbett had a decent strike rate for each way punters. Of those trainers that have sent more than 50 horses to Newcastle since the All-Weather surface was laid, it is John Gosden who has the best percentage strike rate (36%). Its interesting that he has sent more horses to Newcastle’s A/W track than he has to the much more established and closer Southwell (fibresand), he must rate the surface for his quality horses. Newcastle bets on John Gosden horses should be on a tipsters radar, especially his handicappers who return an even better strike rate (42%) and a small level stakes profit. Despite the All-Weather surface being new to Newcastle it hasn’t stopped other Newmarket trainers from plundering the prize money on offer at the North East track. You should always check Newmarket raiders when there is racing at Newcastle, there is rarely a meeting that doesn't see a trainer from HQ winning a race, Wiiliam Haggas (38%) and Hugo Palmer are worth noting. Looking at most numerical winners as opposed to profitable strike rates then it's the Malton yard of Richard Fahey who leads the way with 46 winners from 379 runners since the start of 2014. We expect Newcastle to go from strength to strength as an all-weather track and attract bigger prize money and even more competitive races. For each way punters, Brian Ellison runners are worth a second look as although he has a low win percentage strike rate (8%) nearly 1 in 3 of his 239 runners since the start of 2014 have placed for a very healthy level stakes profit on the Betfair Exchange place market.